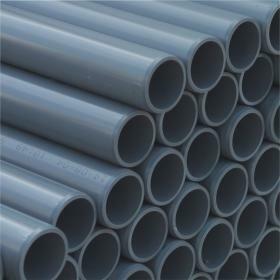 90degree high pressure PVC long bend with glue sockets. 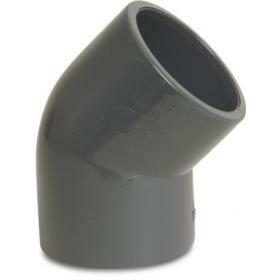 90degree PVC elbow with glue sockets. 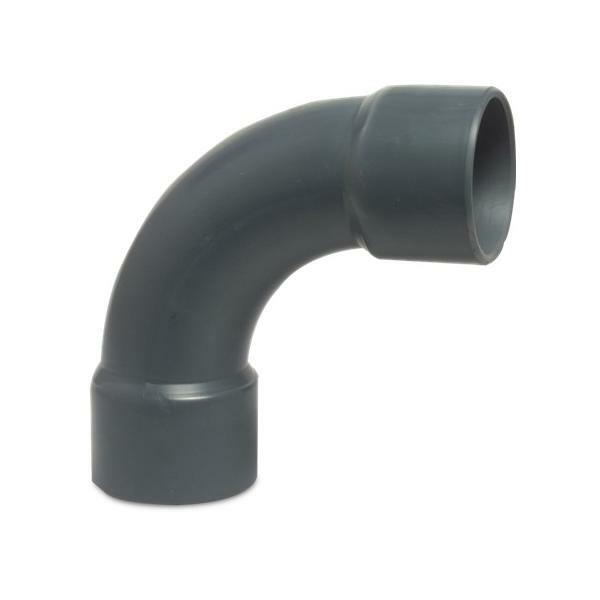 45degree PVC elbow with glue sockets. 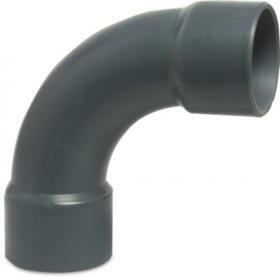 Long 90degree PVC bend made from tubing. 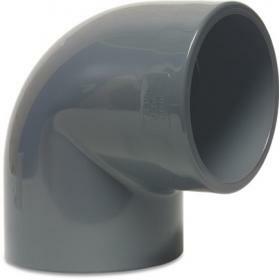 2X glue sockets. 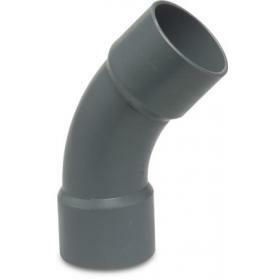 Long 45degree PVC bend made from tubing. 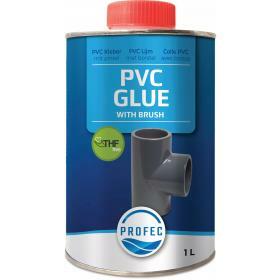 2X glue sockets.